As we continue to acknowledge our impact on the world and become more responsible for our actions, we are developing more ways to alleviate the stress on our planet. 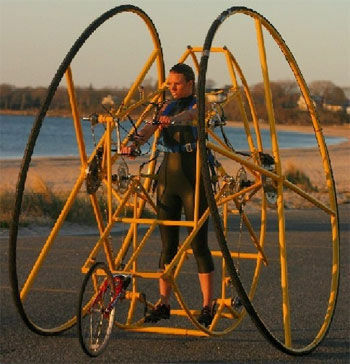 These human-powered inventions are just one way to not only do that, but to also encourage a healthier daily lifestyle. 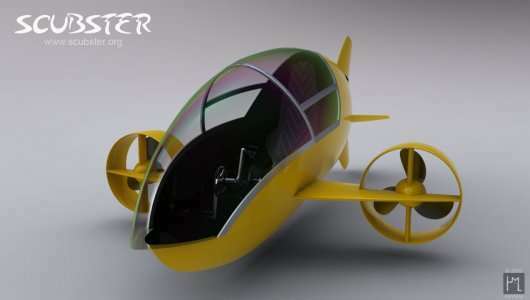 From vehicles to clothes cleaners, these human-powered inventions will surely change the world.